Waxhaw is one of the fastest growing communities in Union County and in the State of NC. This growth has presented many opportunities and quite a few challenges. Join us for the first in a series of Business Networking Luncheons focused on Union County's municipalities. You'll hear from our guest speaker, Mayor Stephen Maher, as he provides updates about the town, future plans, and outlines Waxhaw's role in the Charlotte region. Come have lunch with your Chamber, make some great connections and hear from the Mayor of Waxhaw! 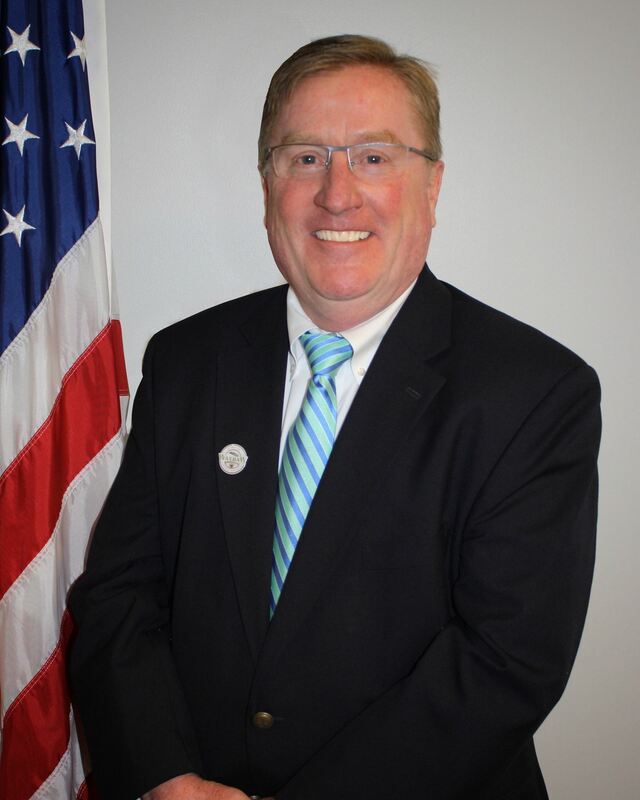 Mayor Stephen Maher is a nine-year resident of Waxhaw. Prior to being appointed as Mayor and member of Waxhaw's Town Board, he served Waxhaw and its citizens on Waxhaw's Planning Board and Waxhaw's Park & Recreation Advisory Board. Mayor Maher and his wife, Shavaun, have three children, with one attending Union County Public Schools. He has been active in the school system, having served Kensington Elementary in several roles including Treasurer of the schools PTO. Mayor Maher is currently serving at Cuthbertson High School as a member of the site-based management team, a group of faculty, parents, administrative personnel, and business/community members who are involved in the management and decision-making process at Cuthbertson High School.